Over the next few months we will continue to investigate all possible options to prevent the dredging and dumping project and protect our Reef from big mining for good. 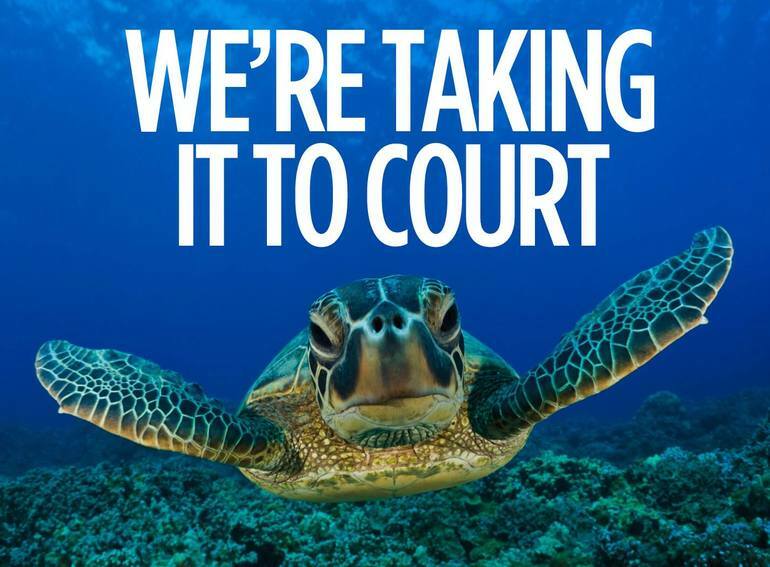 The battle to save the Reef is a long one, and we need to fight it on every front we can. Let's prove to Greg Hunt and the mining industry that they've only seen a tiny fraction of our strength and resolve. Sign up to become a core member now. Become a core member now by giving a small, weekly donation to the Great Barrier Reef campaign.